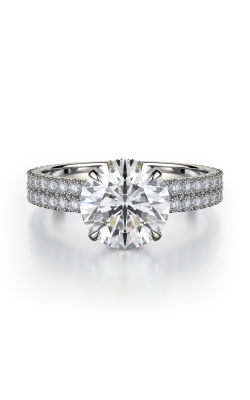 When youâ€™ve finally found the one who will have your heart forever, the gift of a diamond engagement ring will symbolize your love and undying devotion. 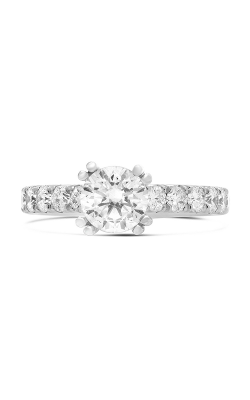 Todayâ€™s diamond engagement rings represent not only a promise to be kept and cherished but a personal statement of taste and style. 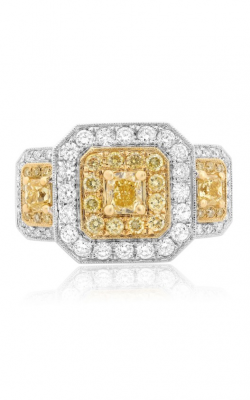 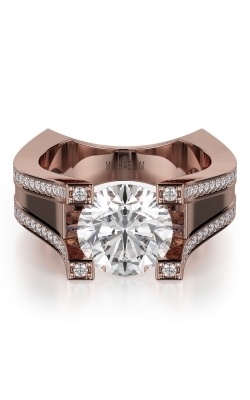 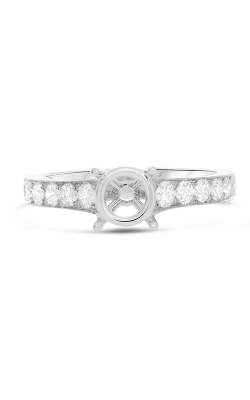 Among the thousands of diamond engagement rings available at MJ Christensen are styles ranging from white and yellow gold to platinum and rose gold, to rings with one focal diamond, to rings alive with the glistening of numerous diamonds. 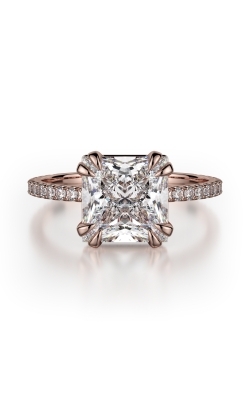 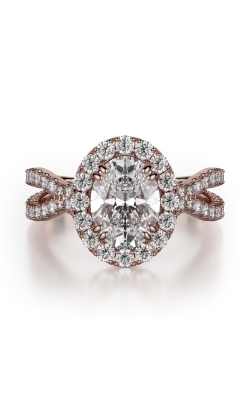 No matter what type the bride-to-be is looking for, MJ Christensen has the diamond engagement ring her heart desires. 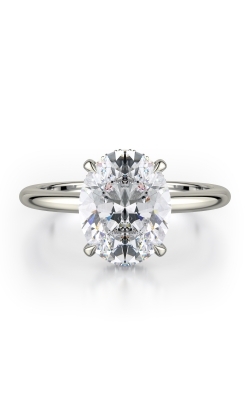 The archetypal style that comes to mind when one thinks of diamond engagement rings is the classic solitaire or the updated halo. 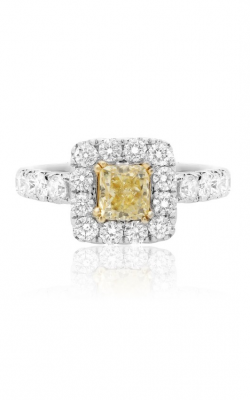 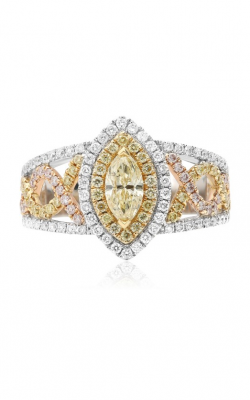 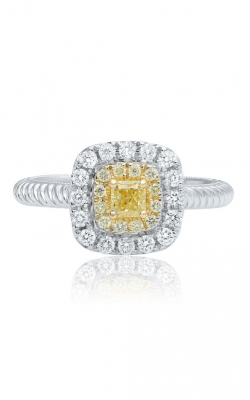 With one gorgeous centerpiece drawing the eyeâ€™s attention, the diamondâ€™s fire and brilliance are free to sing. 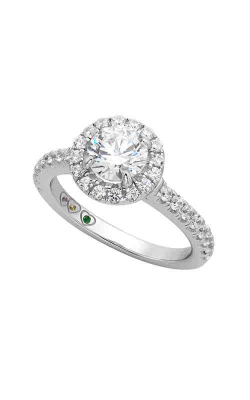 For a modern interpretation of the timeless solitaire, examine the collections, Classic by Noam Carver, Solitaire by Ritani, and Roselle by Tycoon. 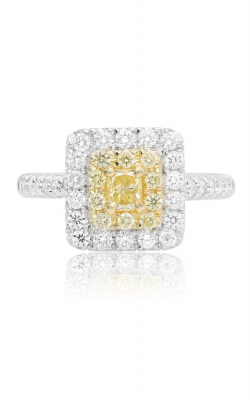 For stunning halo set diamond rings, Europa by Michael M, Halo by S. Kashi & Sons, and Timeless Treasures by Tycoon are all must-sees. 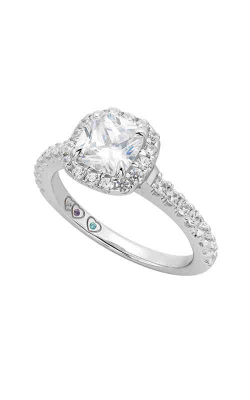 Increasing in popularity every year are three stone and side stone diamond engagement rings, which boast one slightly larger diamond set between two stones, and one focal diamond embellished by smaller stones on the band, respectively. 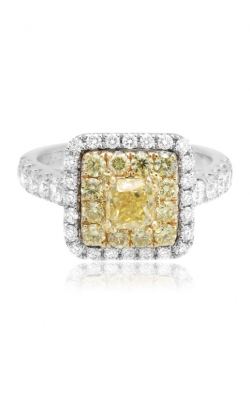 Some of the most beautifully crafted three stone rings are found within the HOF collection by Hearts on Fire, the Yellow Label collection by Roman and Jules, and the Trinity collection by Michael M. Notable designs among side stone collections are Cali Chic by Hearts on Fire, and Tension Rings by Steven Kretchmer , which design produces the illusion of a â€œfloatingâ€ focal diamond in the center of the ring.